Our online food safety training courses have been approved by ROSPA (The Royal Society for the Prevention of Accidents) and we ensure our interactive video-based approach effectively covers everything employees in the food sector could need to know. All VideoTile courses are interactive, video-based and benefit from professional approval. Our eLearning courses for food professionals are suitable for those working in manufacturing, retail and catering. We release our courses exclusively through our distribution partner network. The courses ensure many professionals in the food sector have a level of training necessary to work compliantly in their respective workplaces. We offer both level 1 and level 2 food safety qualifications. This means businesses have a choice about the level required for their employees. The courses cover all the fundamental knowledge required by food handlers. They look at everything from food hygiene and safety to allergens and cleaning requirements. 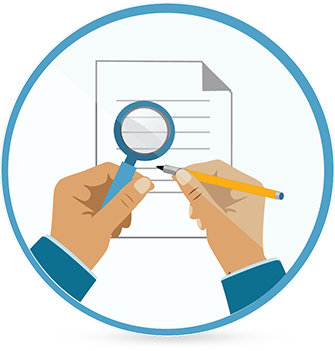 They also cover relevant legislation and potential penalties for non-compliance. Food Safety courses in the UK have a pre-set syllabus. This ensures all individuals trained to level 1 or 2 have the same degree of knowledge. The courses are available for professionals in catering, manufacturing and retail, as food professionals have varied job roles. 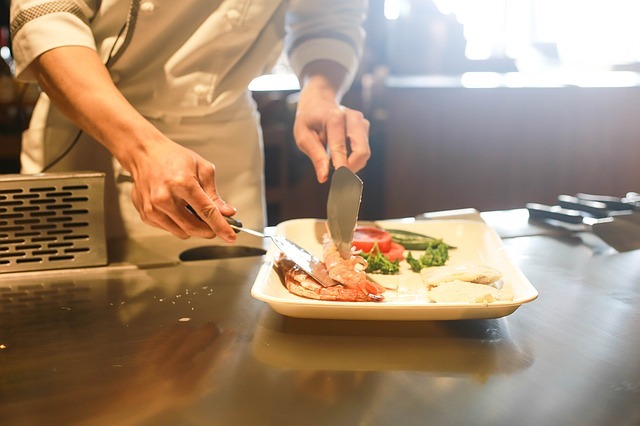 Since a food handler in retail has different requirements to a chef in a hotel, their training requirements differ too. The programme features assessment in the form of short multi-choice questions. This allow learners to ensure they have fully digested the information provided so they can put it into practice. It also mean they can reflect on their learning. Food safety is integral to the success of any food business and furthermore, untrained employees pose a real risk. Our training ensures our distributors are able to help their clients deliver the best training for their workforce. In conclusion, we take pride in our food safety e-learning courses for professionals in different fields. We endeavour to keep all our courses relevant and up to date because legislation changes from time to time.